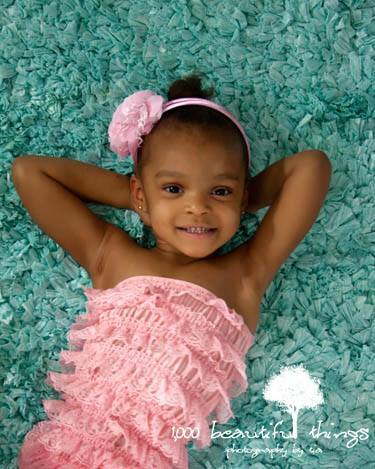 1,000 Beautiful Things Photography by Tia | Make it a beautiful day!!! Make it a beautiful day!!! So imagine this. Your honey is kicking back watching the Super Bowl and you are not sure what to do with your time. 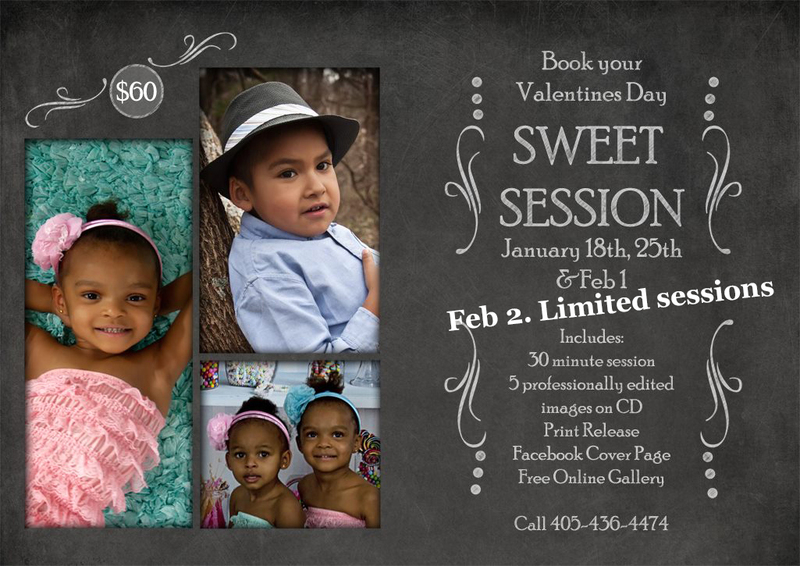 Why not bring the kids out for a Valentines Day Mini Session. 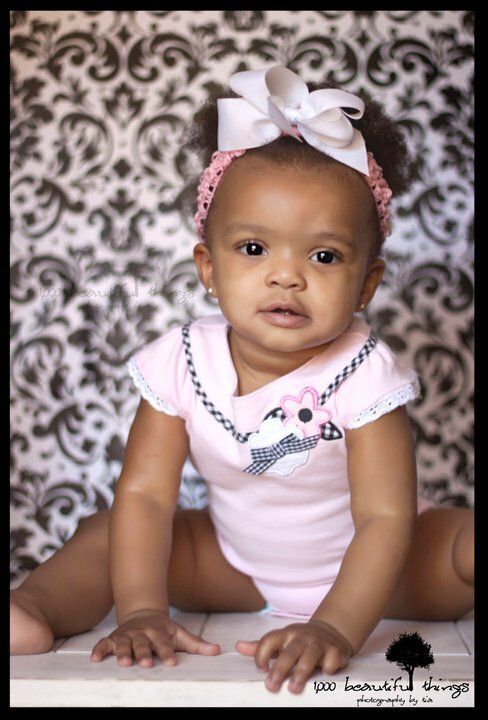 I have added limited sessions for February 2nd and if the weather is great, we may be able to do some outdoor shots. Message me ASAP to get your booking!!! 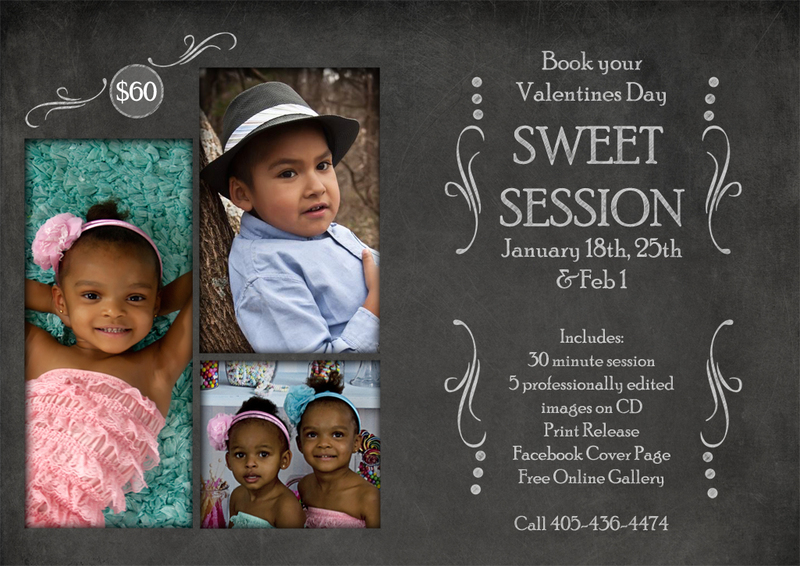 If you missed out on the first set of Valentines Day Mini Sessions, give me a call. 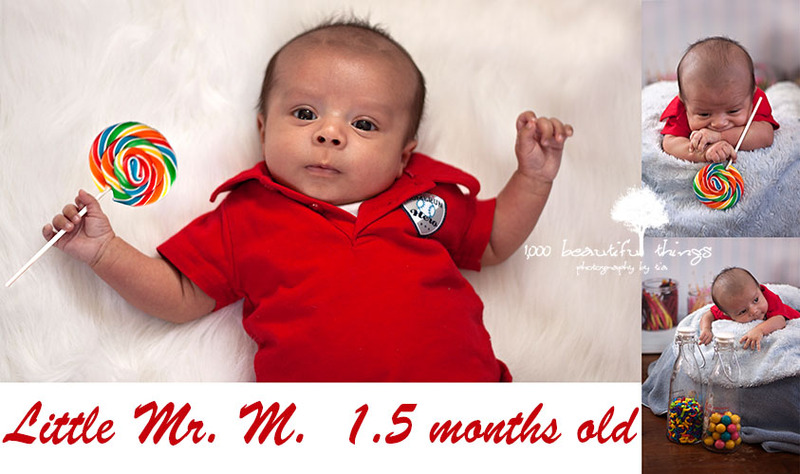 I still have a couple of slots open for January 25th and February 1st. Just a reminder, I am still booking for January 18th & 25th and February 1st. Here is all the nitty gritty. Give me a call!!! 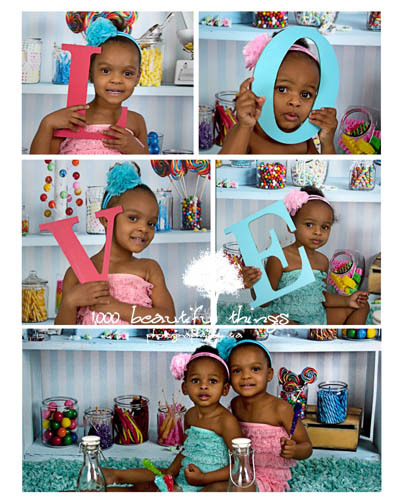 Time for Valentines Day Mini Sessions!!! Can you believe we are almost halfway through January already??? That means Valentines Day is just around the corner. I will be offering “Sweet Sessions” the 18th and 25th of January and then February 1st so that you can get your cards and stuff in time for Valetines Day.